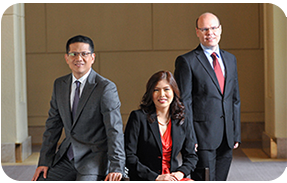 COL Financial Group, Inc. (COL) is the fastest growing online stockbroker in the country today with over 200,000 customers and Php 62 billion in customer assets established in 1999. COL being the #1 Online Stockbroker in the Philippines prides itself in making investing in the stock market for everyone by sharing its knowledge and market expertise through its user-friendly online trading platform. 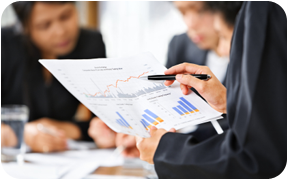 This offers access to expert opinion and comprehensive research to help the investor take advantage of stock market opportunities. In addition, continued education is developed through readily available seminars. 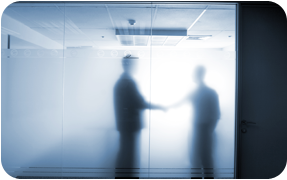 Dedicated customer support is also provided to guide customers in their investment decisions. We understand that a personal communication with our customers is just as important as our online presence so we have made it a priority to deliver a responsive and reliable Customer Helpdesk for account queries and technical support. 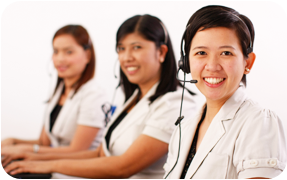 You may also visit the COL Business Center and our customer service representatives will be happy to assist you. COL Financial now provides exclusive services to help you build and grow your wealth with the assistance of a dedicated relationship manager who will help you with your account queries or you may opt for our Professional Equity Advisory Services who can provide insights and guidance to managing your investment portfolio.